The celebrated Mexican human rights campaigner’s brave battle against horrific gender violence in Chihuahua state has become the subject of a graphic novel. In 2011, Lucha Castro was awarded the International Prize for Human Rights by the Asociación Pro Derechos Humanos de España. The association said that Lucha Castro "is a symbol for the women who are fighting for dignity and for a life which is free from violence"
I had to leave the meeting and go outside so I could have a cry without anybody seeing me. The truth is that sometimes I do get tired. There is so much suffering, and then you get indignant when you listen to the officials who are so incompetent, intolerant and frivolous. The human rights defender can trace her work as a human rights defender back to the 1980's to her participation in the Tortura Nunca Más (Torture Never Again) campaign in Chihuahua. By the end of 1994 the woman human rights defender had become a major advocate of peaceful resistance in the region in defence of families and in particular women whose property was at risk due to the economic crisis in Mexico. Since the turn of the century, Lucha Castro has worked primarily in defence of women’s rights firstly in the organisation Justicia Para Nuestras Hijas (Justice for our Daughters) with the mothers of disappeared and murdered women in Ciudad Juarez and Chihuahua and more recently in the CEDEHM. A pioneer of judicial activism in Mexico, with Lucha Castro as Director, CEDEHM became the one of the first organisations to litigate in the legal system on behalf of women. 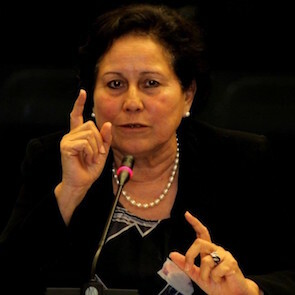 As well as her long standing work on issues such as femicide, enforced disappearances and domestic violence the human rights defender has also worked to document human rights violations committed by state agents and to report them to international organisations such as the Inter-American Commission on Human Rights IACHR. Unfortunately, her work has also put her at grave risk. In 2008, she received death threats, leading the IACHR to provide her with security measures. Since 2010, she has taken cases against state agents which have committed human rights violations and who have harassed her and her family, including elements of the Mexican army. Lucha has also lost women who she has legally represented including Marisela Escobedo who was murdered, on 16 December 2010, while holding a peaceful vigil, together with other families of victims of femicide, against the absolution of her daughter's killer. In recognition of her work Lucha Castro has travelled and spoken around the world. In April 2015 Front Line Defenders and Verso Books published La Lucha: The Story of Lucha Castro and Human Rights in Mexico - the first book in a series of nonfiction graphic novels. 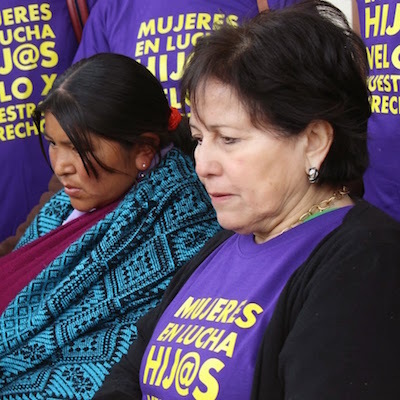 La Lucha features the real life stories of Lucha Castro and other women human rights defenders (WHRDs) in northern Mexico, who confront lethal challenges in order to promote human rights, justice and accountability. 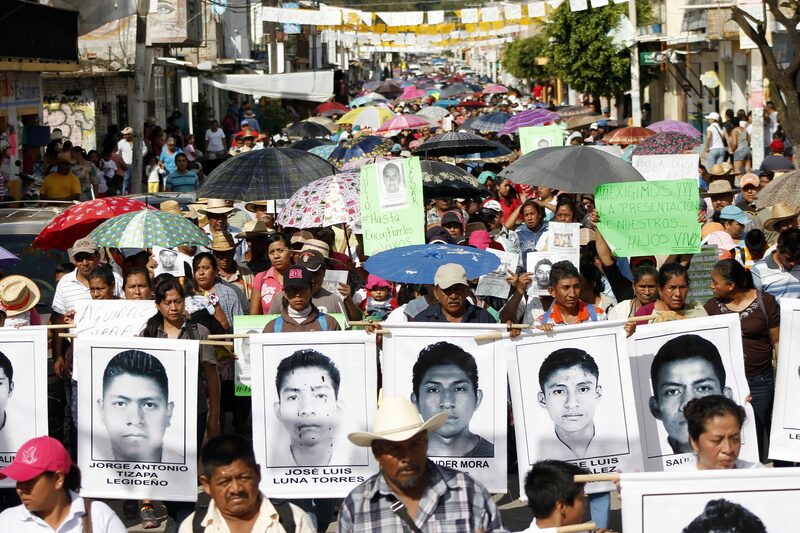 HRDs and journalists in Mexico are subject to intimidation, legal harassment, arbitrary detention, death threats, acts of physical aggression, enforced disappearances and killings as a result of their activities in defence of human rights and the exercise of freedom of expression and journalism.